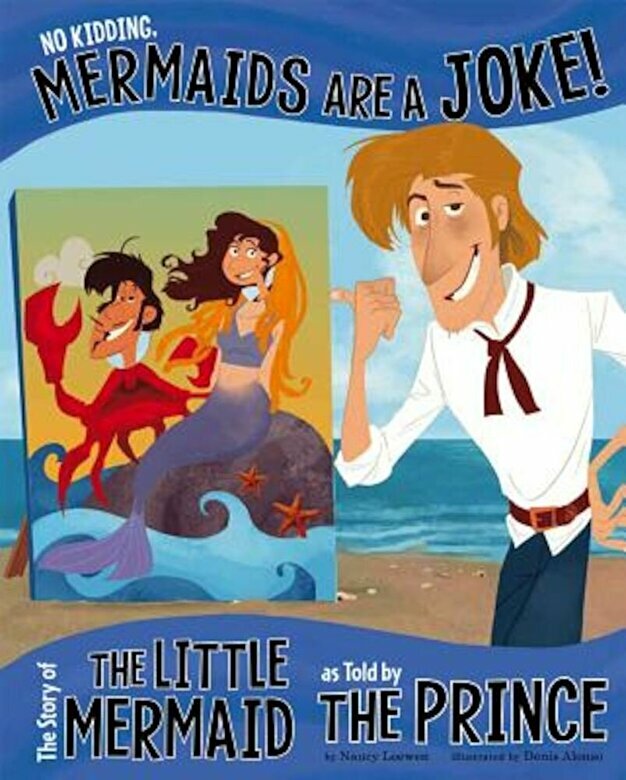 Prezentare OF COURSE you think I was a lousy, no good guy for breaking the Little Mermaid's heart. You don't know the other side of the story. Well, let me tell you. This fractured fairy tale provides a fresh perspective on a well-known tale.